The Get Up Kids were one of the most influential bands in the late 90's and the early 2000's, playing acclaimed pop-punk/emo songs. 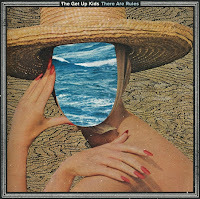 After a seven year hiatus since their last album, The Get Up Kids are returning with a new full length There Are Rules. The first track, "Regent's Court" is now streaming here. 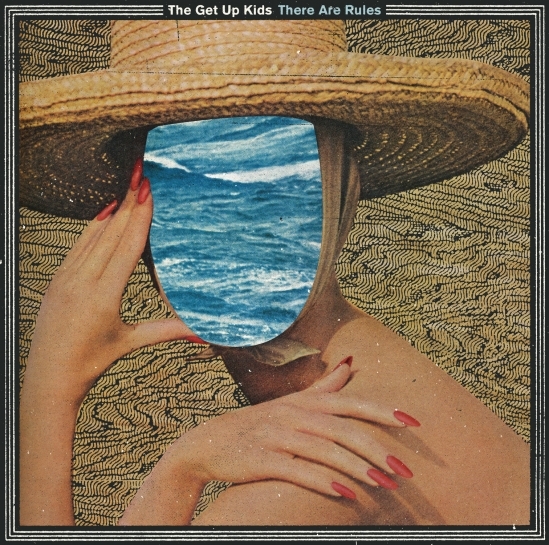 Although there is a definite indie rock feel rather than their customary pop-punk sound, there is definitely signs of the old Get Up Kids in the new track. The new album will be out January 25th.